Are you having a hard time deciding what to buy for your loved ones this Christmas? Well, look no further! 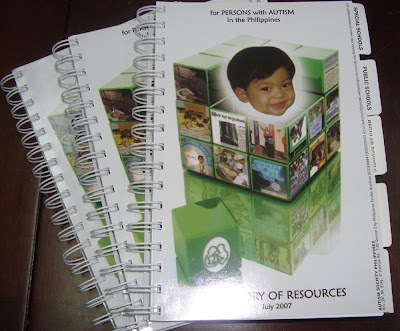 Autism Society Philippines offers a variety of merchandise to suit your shopping needs. 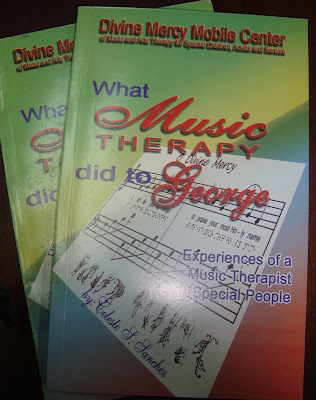 “This CD is just inspiration and the urge to share my experiences. 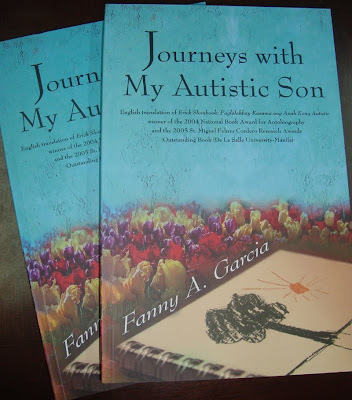 Dedicated to special children whose challenges leave me in awe; also to parents, families, therapists, doctors and all members of the therapy team who serve as pillars of the entire program for our children with autism,” says incoming 2010-2012 ASP Board Member Gina Bermudo, mom to Niko and Xandi, both with autism. Vico started painting when he was 6 years old. At 8, Vico painted in a 24X36 canvass a house of Blues Clues cartoon. This made his parents, architects Victor and Catherine, decide to harness his artistic skills. At 13, he mentored under Gabby Atienza, another PWA artist and learned to draw people. Today, Vico boasts of a collection of as many as 50 computer generated drawings. His decorative art works are displayed in Trotezz Wine Bar and Dancing Hall at Greenbelt Makati. His new obsession is Egyptian themes. Vico won painting contests in his school, Shine Special Education Center. His parents are proud of his private collections. Their family’s wish for Vico to have a one man exhibit will come true on January 17 at SM Podium/SM Megamall (stay posted for details). 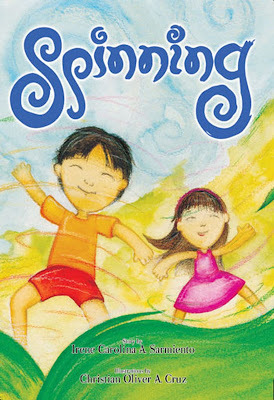 Vico Cham is the featured artist in the Autism Beyond Borders Conference Souvenir Program. Grab your limited edition one of a kind Vico Cham bookmarks now. Hurry while supplies last! ASP has the most updated resource directory of centers and schools that cater to the local Autism community. The directory contains ASP’s member institutions. This year, choose autism. Share Hopes and Build Dreams. 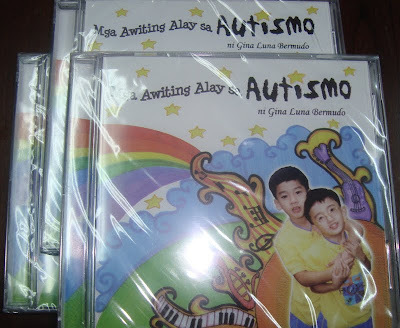 Call 9266941 or 9298447 to order or email us at autisphils@gmail.com for bulk orders. Autism Baller Bands are still available here at the office. Our office address is at Room 307 ML Building, #47 Kamias Road, QC.